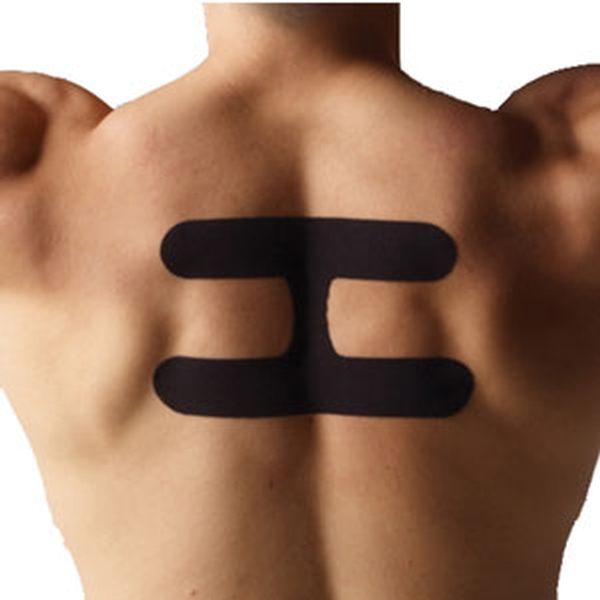 Handy pre-cut kinesiology tape applications professionally engineered to promote better posture. No cutting. No designing—just a perfect application every time. 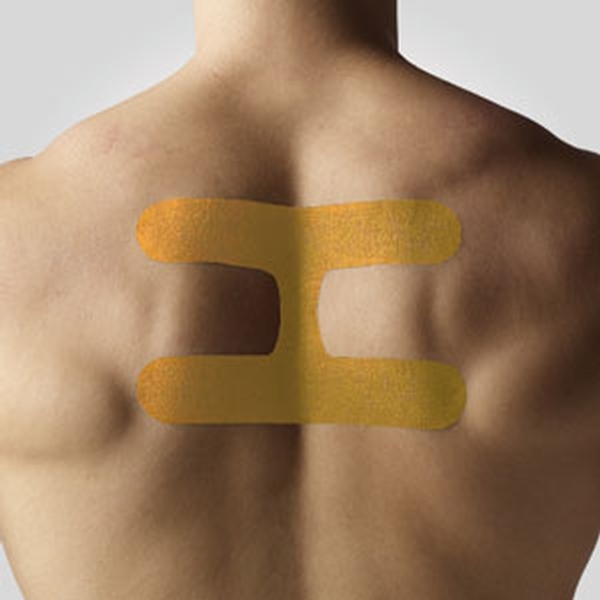 SpiderTech® pre-cut applications, or “Spiders,” make applying kinesiology tape easier than ever. Each Spider is specially designed for a specific body area and features a one-piece construction for easy, uniform application. The Postural Spider supports the muscles in the mid back and shoulder girdle to promote better posture. It relieves minor pain, improves performance and offers continuous stimulation to maintain proper posture for days.